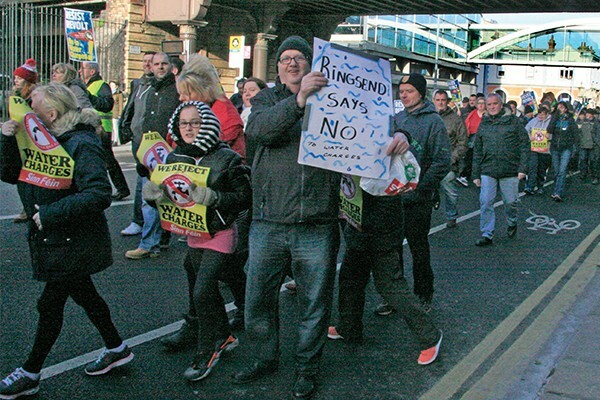 The time and place for Dublin 4 residents to assemble for Saturday’s Right2Water protest march has been named as 12.30pm outside Ringsend Library. With three larger assembly points named, the Ringsend contingent will be heading to Connolly Station for 1pm, before joining the rest of the demonstrators on O’Connell Street. You can find more information on the Right2Water website and the event’s Facebook page.